I am in my late thirties. I am married to the most amazing man and we have five children. I work part-time at my own consulting business. Although I was involved in sports as a kids and teenager, I don’t consider myself to be naturally athletic. My interests have always been in activities that involve nature, such as canoeing, hiking, rock climbing, etc. and fitness was more of a means to an end for me. Until I discovered lifting, of course. You started training with me in December 2012. 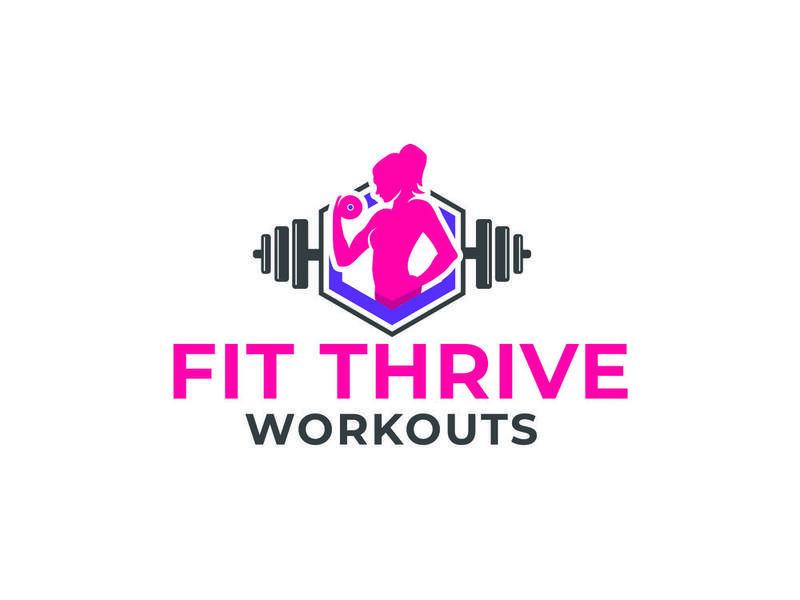 At that time, what was your fitness level and what did you need help with? Greetings! 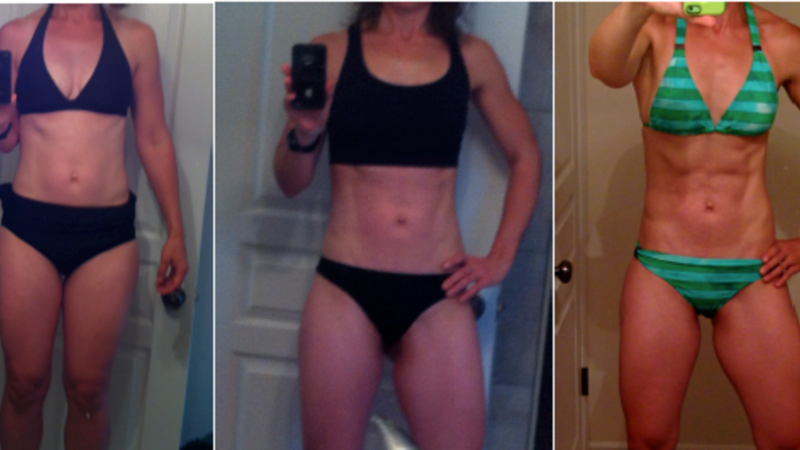 My name is Keeley, I am a 44-year-old wife and mom, and I began my Get Glutes journey in September of 2013. I'm so honored I was asked to share my story! I truly can't say enough good things about the program. This may be an unusual testimonial in that it does not include fabulous before-and-after photos. It's true that I have seen very positive physique changes. But the best results, the changes I am most excited about sharing with you, are not actually physical at all. Are Diet and Fitness Breaks Beneficial for Everyone? 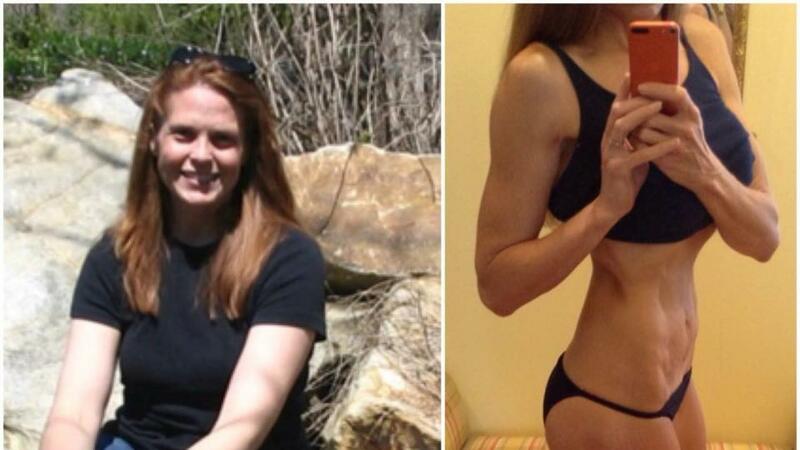 I began my fitness journey in 2011 when I finished graduate school, weighing in at 162 lb and a size 12. I felt absolutely awful about my body. I had maintained the typical student diet of alcohol, processed foods and very little protein since 2004, and it showed. During my university life I dabbled in the gym, but it was mostly doing bicep curls with pink dumbbells and the 30 minutes on the elliptical. I was not consistent, I definitely did not eat to support my training, and I did not lift heavy. In April 2011 I started with a trainer at my local gym, lost a couple of pounds, but nothing drastic.